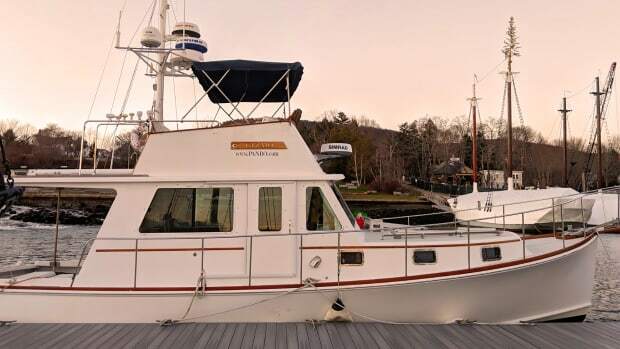 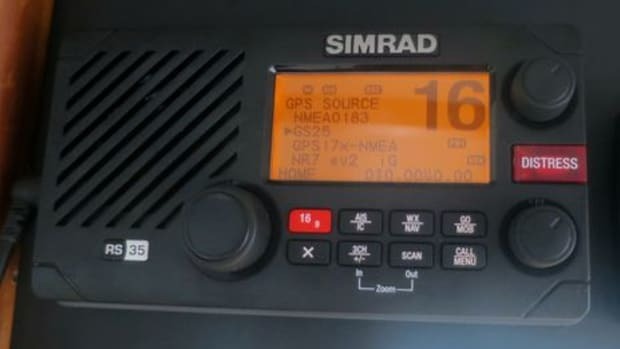 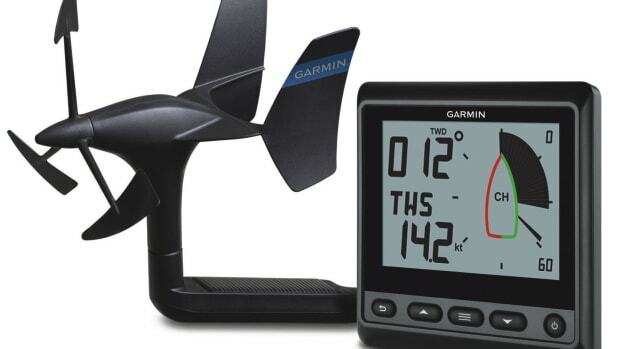 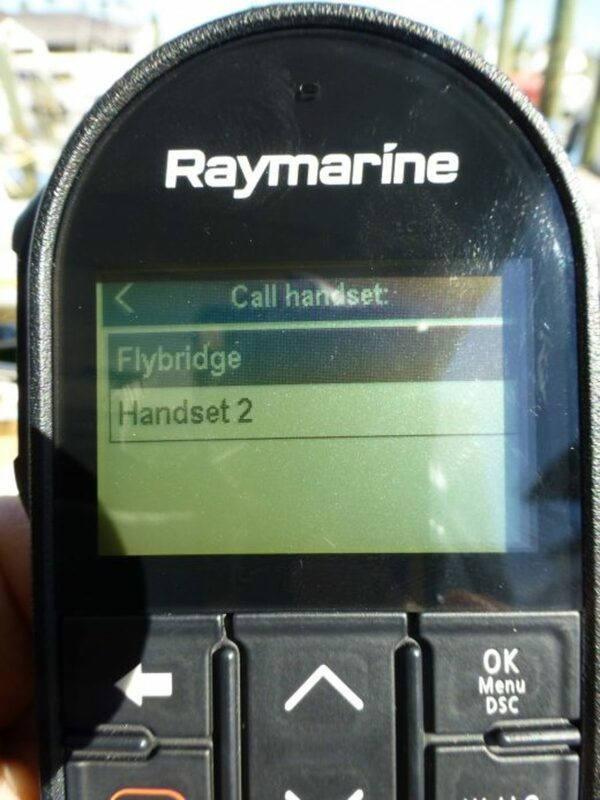 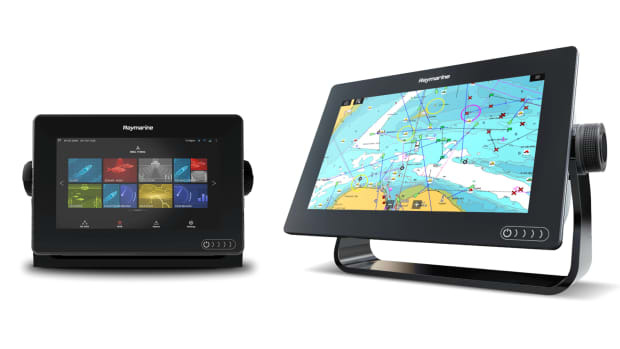 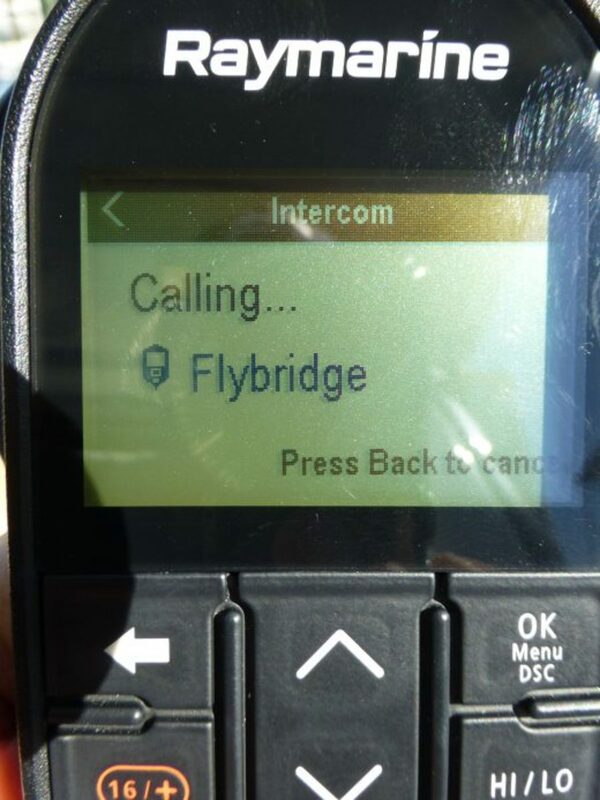 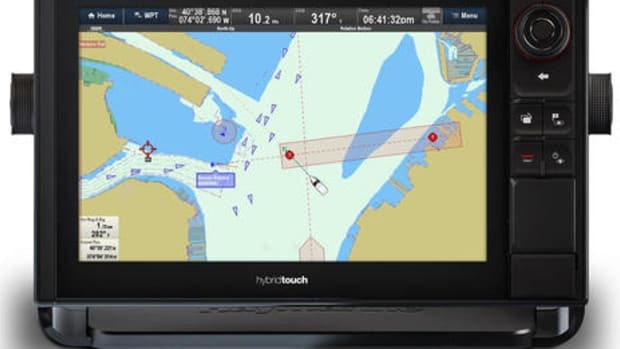 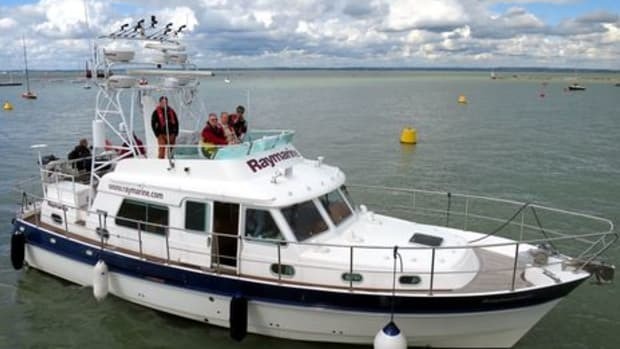 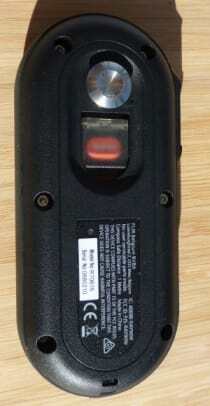 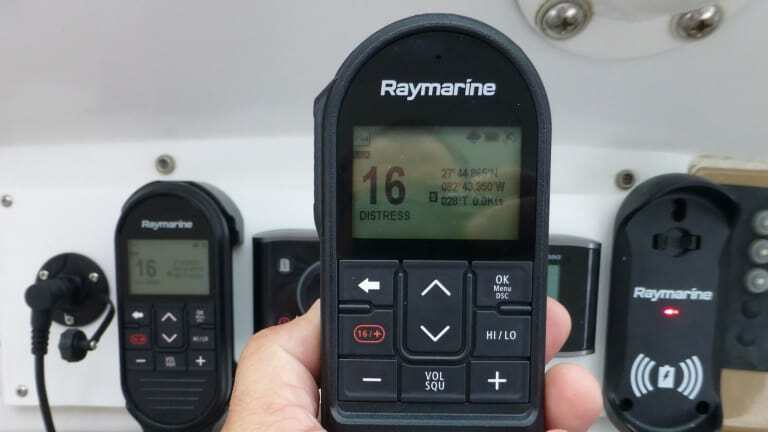 I believe that VHF radios from the big four MFD manufacturers are primarily offered so that boat builders and customers can put a single brand of electronics at the helm, and thus my normal advice is to consider VHF radios (and AIS transponders) from specialist manufacturers who may offer fuller-featured, better-performing equipment. 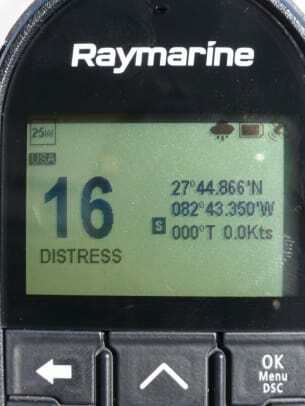 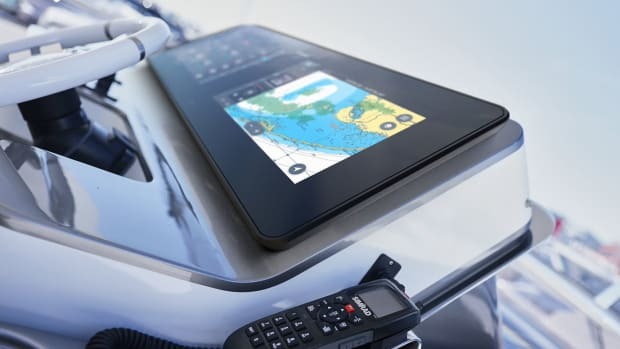 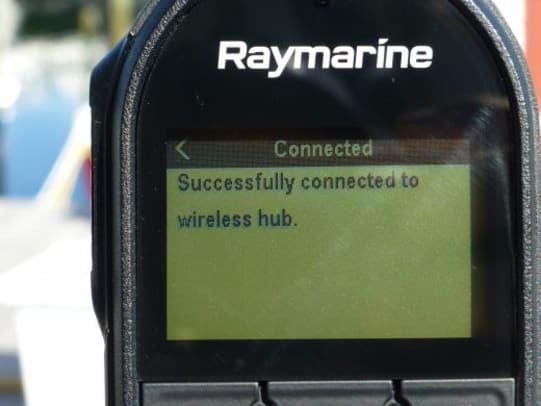 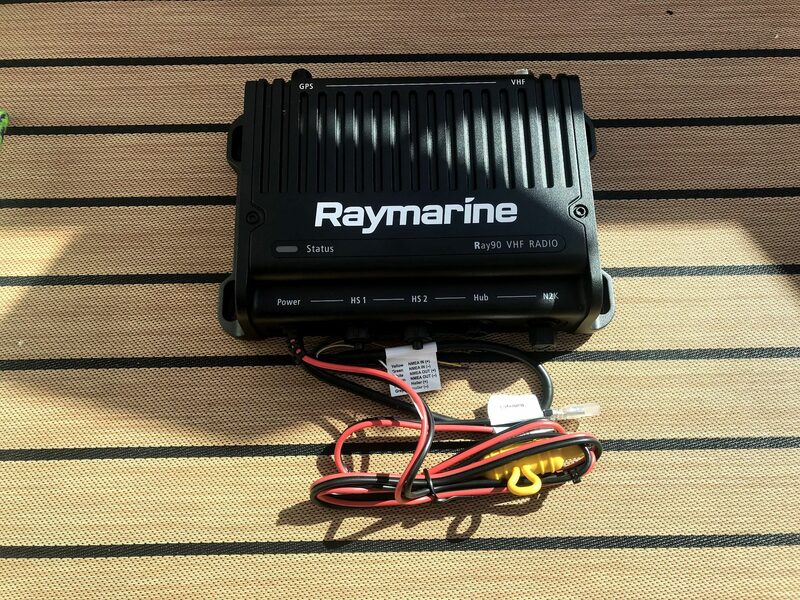 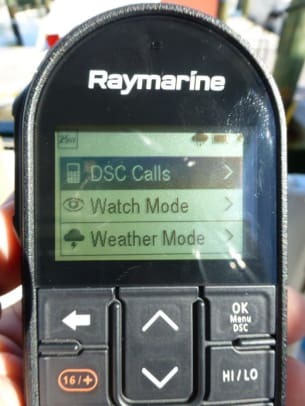 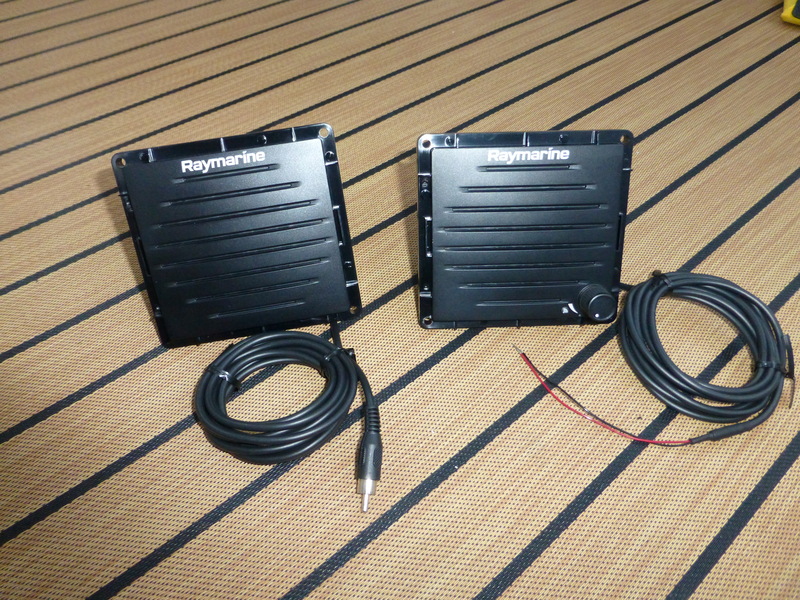 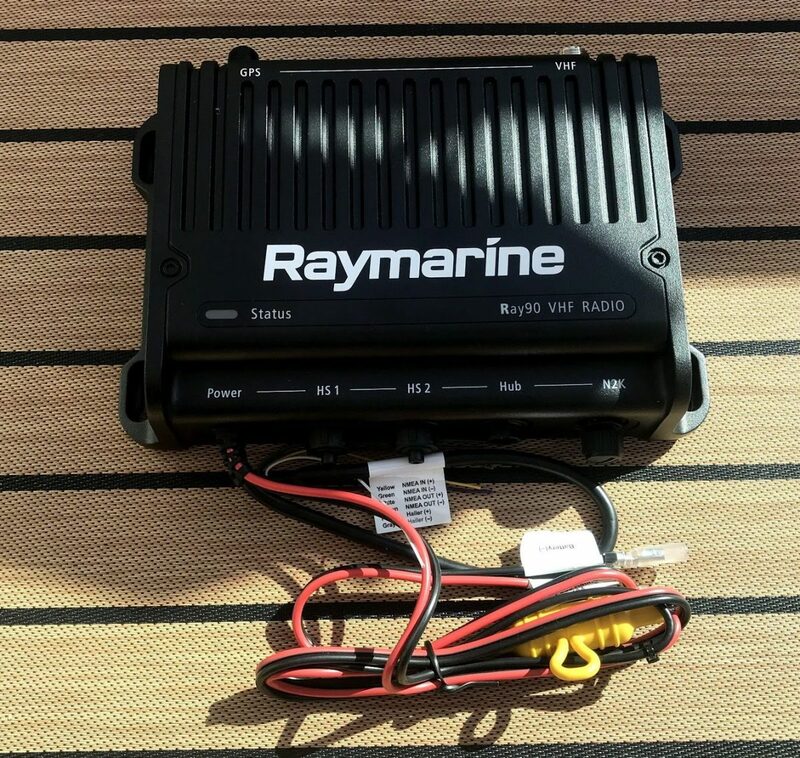 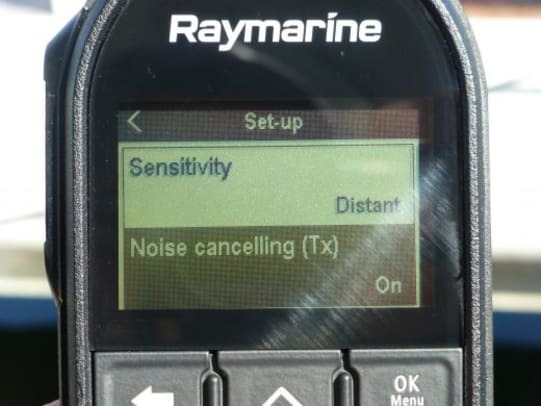 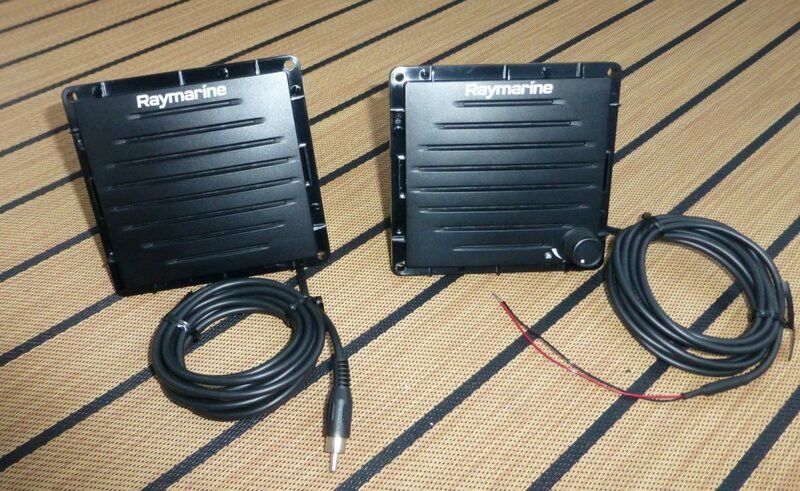 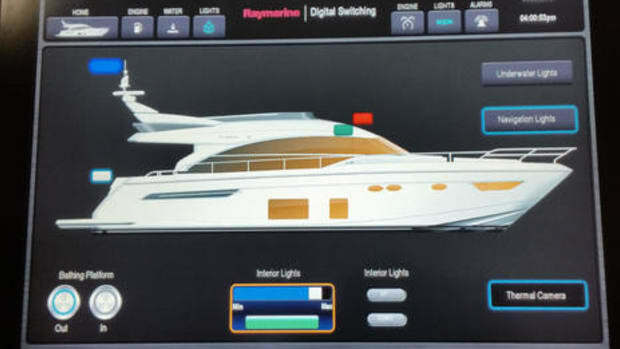 Testing the new Raymarine Ray90 makes me reconsider that recommendation. 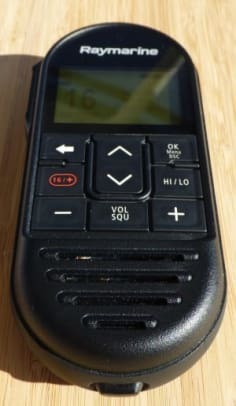 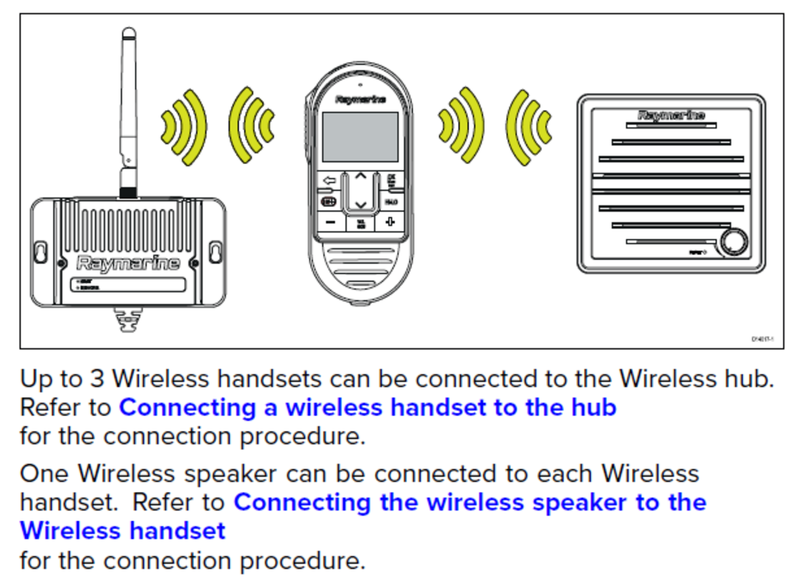 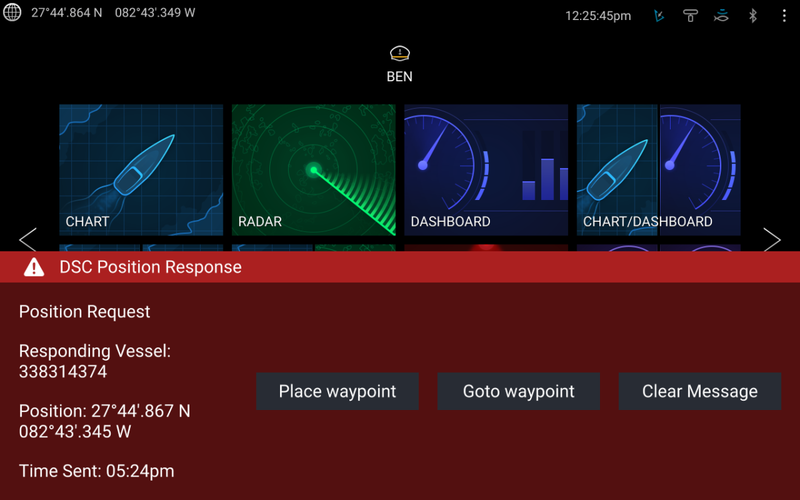 The 90 is a compelling VHF regardless of your brand of MFD, plus I discovered an interesting Bluetooth feature.